Blueberries can help resolve unpleasant & unhealthy skin conditionsA superfood rich in antioxidants and fiber as well as vitamins A and C and one of the best natural botanicals for rejuvenating skin, Blueberries are rich in antioxidants that inhibit oxidization (the loss of electrons in skin molecules, which results in the production of 'free radicals' that can damage, or even destroy, cells completely) Blueberries are considered a 'miracle fruit' that help in reversing the signs of aging, acne, blemishes, pimples and uneven skin tones. 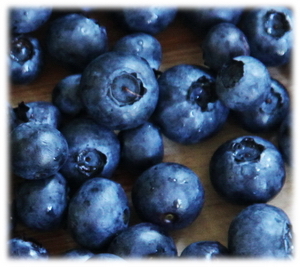 Rich in fiber, Blueberries render healthier glowing skin. The fiber expels yeast and fungus from being excreted through your skin, which can result in uneven skin tones, splotches, rashes and acne. Many of the vitamins in blueberries may neutralize or normalize oil levels in your skin, making it healthier and less likely to accumulate sebum. Vitamin A, in particular, is used in a variety of acne-related skin treatments. Pueraria mirifica SFE 'Green' liquid extract is from a rare root herb found in southeast Asia known for generations as a natural 'Fountain of Youth' tonic. 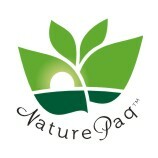 Siam Natural brand of Pueraria mirifica is Certified by the FDA as a 'medicinal herb' organically cultivated in climate controlled green houses in north Thailand and embraced by doctors, clinics, facialists and medical practitioners worldwide for antiaging, breast firming, conditioning, wrinkle removal and skin restoration. 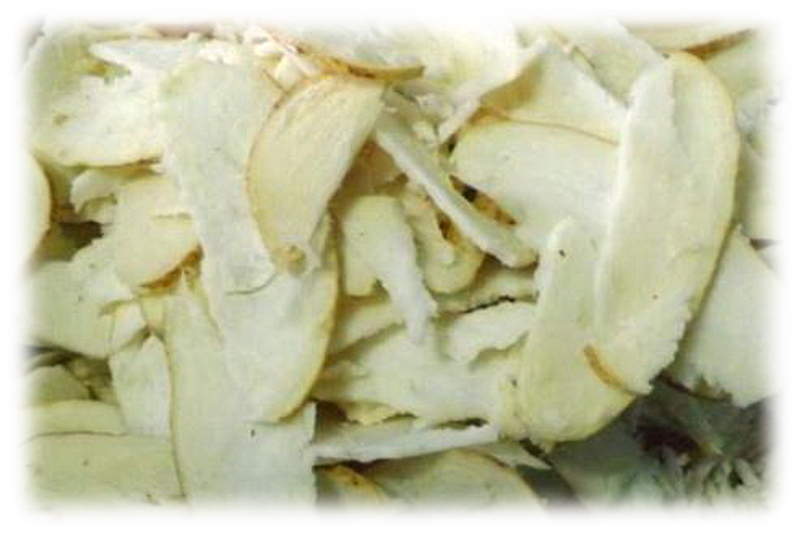 Organically cultivated Pueraria mirifica contains 193.142 mg of Puerarin per 100 grams compared to 90 mg per 100 grams of pure edible grade extract. Aloe Vera pulp juice is a complex carbohydrate found in Aloe Vera pulp gel known as Acemannan allow nutrients to reach the cells, nourish them and at the same time relieve them of toxins. 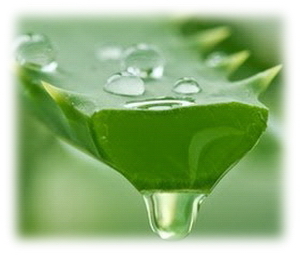 Aloe Vera is rich in Vitamin C, E and beta carotene which gives it its nourishing and antiaging qualities. It moisturises skin without making it greasy, which makes it great for those with oily skin. Moringa oleifera cold pressed emmoilent organic seed oil humectant adds an extra silky feel and touch to the skin. fresh Blueberry pulp, vegetable glycerin, Xanthan gum, cold pressed Morienga oleifera seed oil. 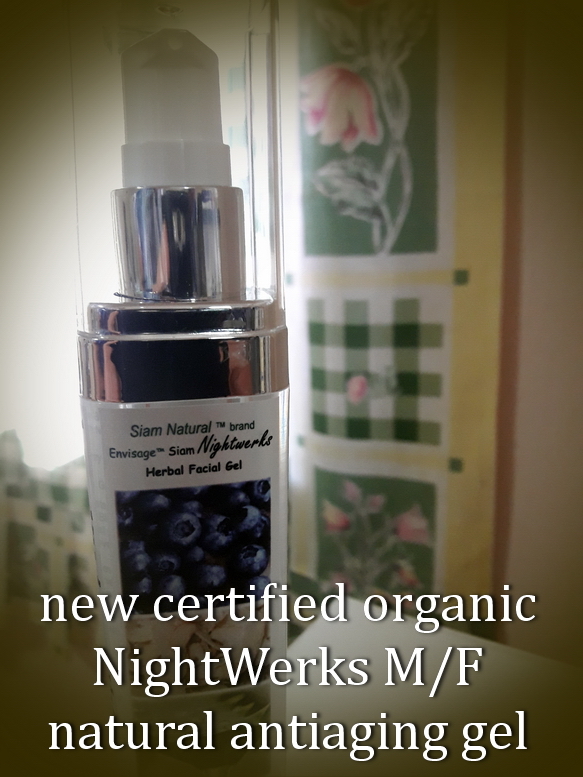 * This 100% organic product can be used on all skin types day or night. For best anti-aging treatments, apply to face & neck skin after shower before bedtime. Rinse skin next morning.